Recording Studio Gift Days, Gift Vouchers, Gift Certificates, Gift Experience, Gift Ideas. Our online shop is full of inspirational ideas for you to create that perfect gift. The nights are closing in, the festive season is soon approaching and you want to buy a family member, friend or work colleague that unique gift - why not purchase one of our Recording studio gift vouchers. We have a number of vouchers available, ranging from 1 to 8 hours for any budding Singer, Rapper Band or Musician in your life. To find out more about our recording studio gift experiences, please choose from one of the options below. For further information please contact Paul on 0208 829 8929 / 07980 000 345. The solo singer gift experience is suitable for all ages and abilities. They'll not only sing over a karaoke or backing track of their choice and be a star for the day but they'll also enjoy a memorable studio experience. 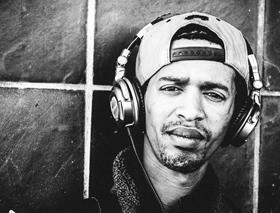 The Hip Hop experience is the perfect gift for budding rappers or beatboxers. Not only will they get a polished and professional recording to take away but will also gain great experience of recording in a studio. Perfect for up-and-coming bands and musicians, our band gift experience will give a polished and professional sound to a band promo or serve as a great introduction to recording and production in a studio. 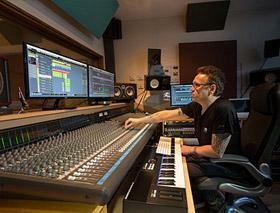 Does someone in your life dream of a career as a sound engineer producer? Give them the opportunity with a music producer gift experience and they'll get enjoyable hands-on experience in our professional studio. 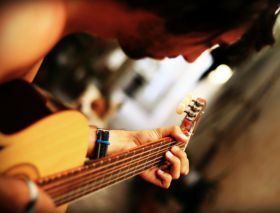 If you or someone you know has written a song and needs help to finish it and to professionally record it, then our songwriter gift experience for budding lyricists and songwriters makes for the ideal gift. 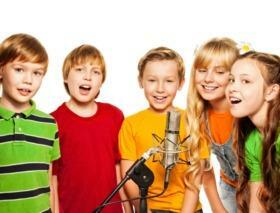 Kids love our recording studio gift experience! Treat them to a fun and musical time as they sing along to their favourite songs and take away memories that will last with a CD recording of their music. 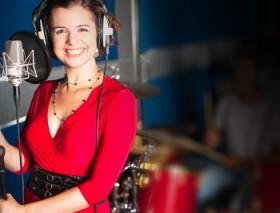 Record 1 Cover song to a instrumental backing track at Select Recording Studio. Film a performance video in our studio, edited and colour graded by a professional London videographer. An ideal promotional package, suitable for YouTube. Record 1 Cover song to a instrumental backing track at Select Recording Studio.Film a performance video in our studio, edited and colour graded by a professional London videographer. An ideal promotional package, suitable for YouTube. Plus our YouTube promotional package. We create a lyric video, edited and colour graded by a professional London videographer. Record 1 Cover song to a instrumental backing track at Select Recording Studio. We create a lyric video, edited and colour graded by a professional London videographer. 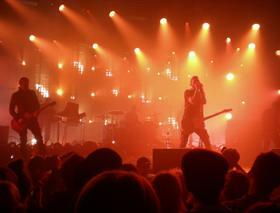 Record 1 song to a Beat/instrumental backing track at Select Recording Studio. Film a performance video in our studio, edited and colour graded by a professional London videographer. 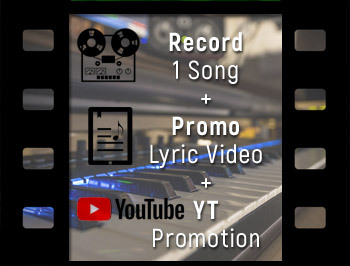 An ideal promotional package, suitable for YouTube.